What does technology want for the church? 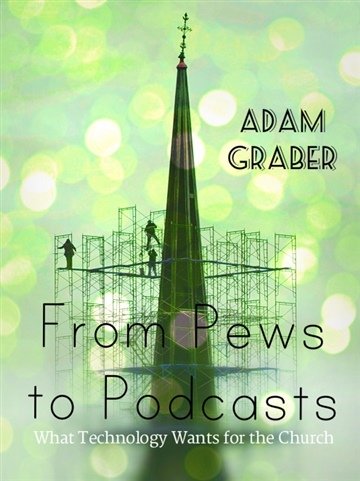 From Pews to Podcasts shows you how technology has shaped the church throughout history—and how it continues to shape the church today. What happened when churches began installing pews in the 1400s? How has the automobile caused the megachurch to flourish? How is the Internet altering church practices and priorities? For better or worse, technology is subtly and significantly impacting every aspect of worship and ministry. Whether you stand in the pulpit or sit in the pews, recognizing technology’s influence is essential to helping you lead and live more faithfully. From Pews to Podcasts will give you fresh eyes to see your own church, and open up new possibilities for its future.